Had to get away from the computer so I took a short stroll. 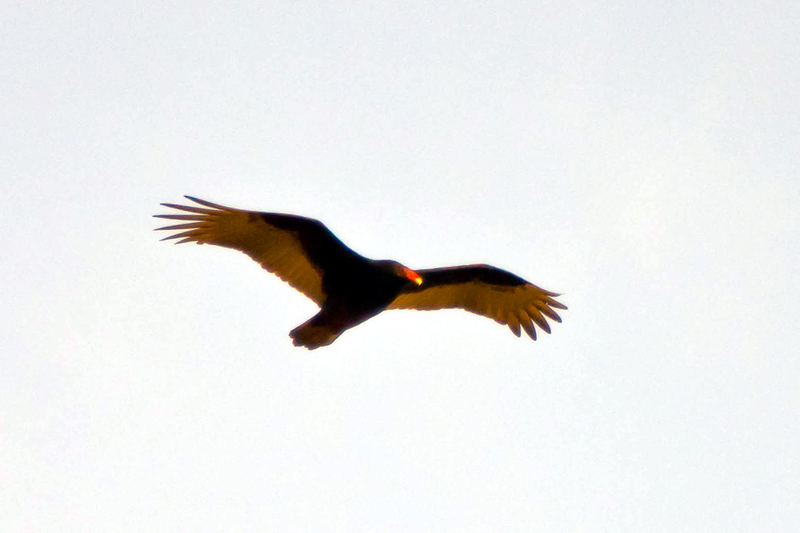 Not much moving…so I tried my luck on the buzzards…pfft. They are boring to look at and tough to shoot with the sky as a backdrop. But what the heck. 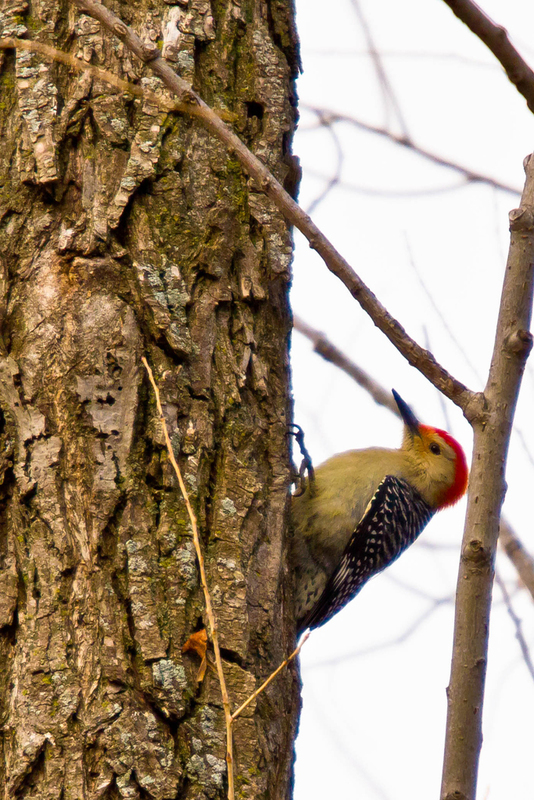 Then the wood pecker…of course he never got right…so I struggled to find a decent image. Awesome pics Oz, Keep them coming!!!! Been fending off the boredom by watching fishing and hunting shows. Occasionally switch over to military channel to see whats on. Got another few days of semi immobilization from knee surgery then can think about a stroll once in a while hopefully. Fishing shows are good but makes one want to go that much more!! OZ, great pics. Keep sending them downrange so we can all enjoy. Mac, Im glad to hear the knee is getting better, Wont be long and your be out there buddy…. GREAT pics!!! im jealous of your woodpecker pic!